Does your dog eat cat poop? This behavior is disgusting but typical to dogs. The behavior is referred to as coprophagia. 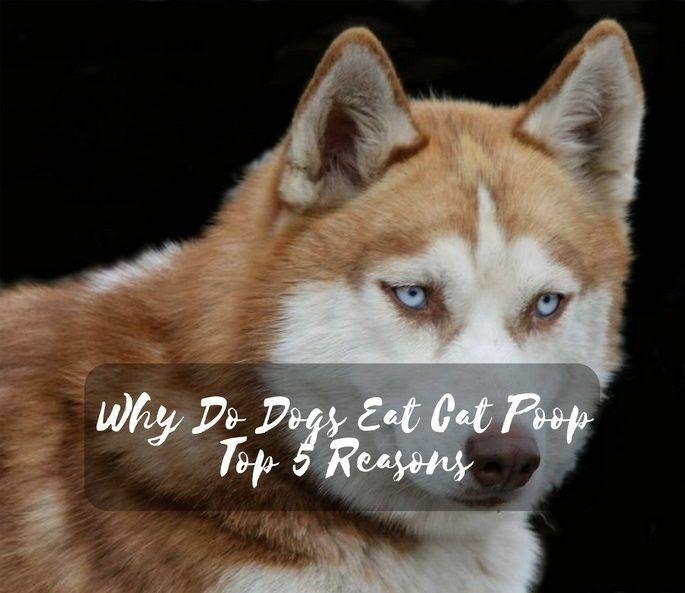 The behavior is very hard to train away.The dog's instinct does not tell it that cat poop is a waste.The reasons why dogs eat cat poop are mainly due to a variety of reasons. As much as we may not like it, dogs enjoy the taste of cat poop. Sounds disgusting, right? It is a natural habit. Dogs are scavengers. They hunt everything down including cat poop. As much as cat poop smells gross to us, it smells like food to dogs. Here are some reasons explaining why. Medical conditions like anemia and malnutrition could be the reason why your dog is eating cat poop. It is, however, a rare cause.The reason why dogs eat cat poop could be triggered by intestinal or pancreatic issues. It could also be because of any kind of medication that the dog is under. Prescribed drugs can help to stop this ill behavior if the behavior is caused by anxiety. Dogs that have developed a larger appetite because of prescribed drugs could also turn to cat poop. Even if there is no clear reason for coprophagia, the dog might have picked some parasites like roundworms from the poop. Take the dog to a vet and test it for any internal parasites. If present, begin deworming immediately. The behavior of eating cat poop could have been passed to your dog genetically. Members of the dog family like wolves are known to scavenge for poop when they cannot find a prey. Anyway, they get some essential vitamins from the poop. Dogs have the same instincts and this could be the reason why they eat cat poop. When the puppies are young, their mother licks their bladder and bowels to stimulate them. She even eats the waste to keep the environment clean. The dog could possibly have learned this behavior from their mother. When a dog eats cat poop, it could be a sign that it is missing some vitamins in its diet. If you think that this is the reason, consult with your vet. 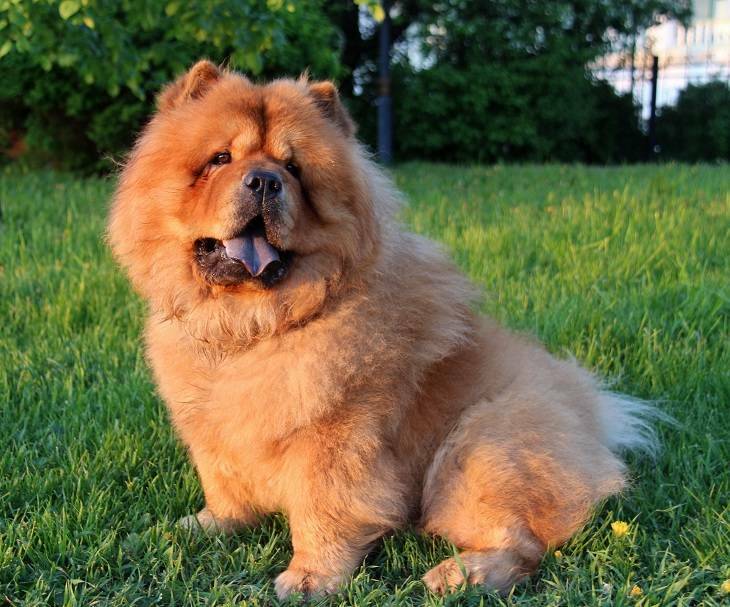 You could also give your dog food that is rich in proteins, vitamins, fiber, and protein. Although it sounds disgusting, maybe your dog likes the test of cat poop. Cat's poop is similar to cat's food. Given a chance a dog will eat any cat's food. Dogs could decide to pay the litter box a visit because they are bored. They feel more excited when they visit the litter box. If you think that this is the reason for this behaviour, take it for a walk twice a day or so. Playing with your dog outside could also serve as a distraction. They will prefer playing to visiting the litter box. Is Cat Poop Bad For Dogs? 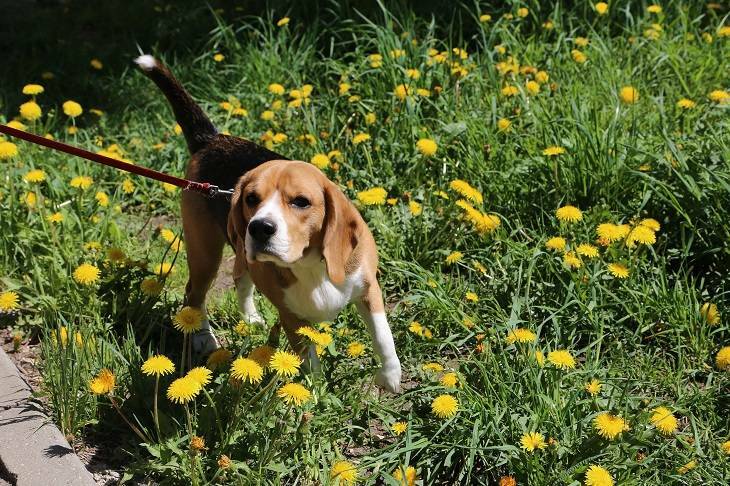 Most dogs that eat cat poop appear fine, but it could possibly be bad for their health. Eating cat poop increases the risk of your dog contracting harmful bacteria and parasites. It is even riskier because some of the bacteria like Salmonella could be transmitted to humans. Even if your cat does not show signs of parasite infection, it could possibly be infected. In addition, cat poop could possibly be problematic to your dog if it is eaten in large quantities. It can cause blockage in their intestines. However, most dogs do not eat large quantities of cat poop. Keep an eye on your dog to see if it has any difficulty in pooping. Contact your vet if the dog has any problem with a bowel movement. The dog won't suffer from any major health problems from eating your poop. However, for the sake of your health and that of your dog, this is a habit that needs to be stopped. To stop the possible health problems discussed above, it is important to learn the preventive measures to take to prevent the dog from eating cat poop. The first step is putting the litter box away from its reach. You could place it on top of a shelf etc. Alternatively, you could place it in a room that has a door too small for your dog to fit. Try using baby gates. They help in giving the cats a room for their own. Another alternative is using a litter box that has a closed top. It will make it difficult for the dog to get in. However, some dogs are determined and will find a way of getting in. The safest option is to keep the litter box in a place that they cannot reach. Training your dog not to move close to the litter box is a difficult task. It is better to scoop the poop immediately the cat has pooped. This could be difficult because cats do not poop at the same time. You can't time it unless it is super natural. The situation could be worse if the cat poop is out of your control. Sometimes, the neighbor's cats poop in your yard. It isn't much you can do to prevent it from eating. it is advised to take your dog to the veterinarian on a regular basis for deworming. Some pet stores sell products that can be mixed with cat food to make the feces disgusting.Your dog wouldn't like it. An easier method is to try sprinkling chilly or pepper in the litter box to keep the dog away. Dogs eating cat poop is not a new phenomenon. However, eating cat poop is disgusting. This does not mean that your dog has a problem.To keep everyone safe and healthy, try as much as possible to keep the dog away from the litter box. It helps to prevent any major health concerns. As explained earlier, the dog could be having some sort of deficiency. 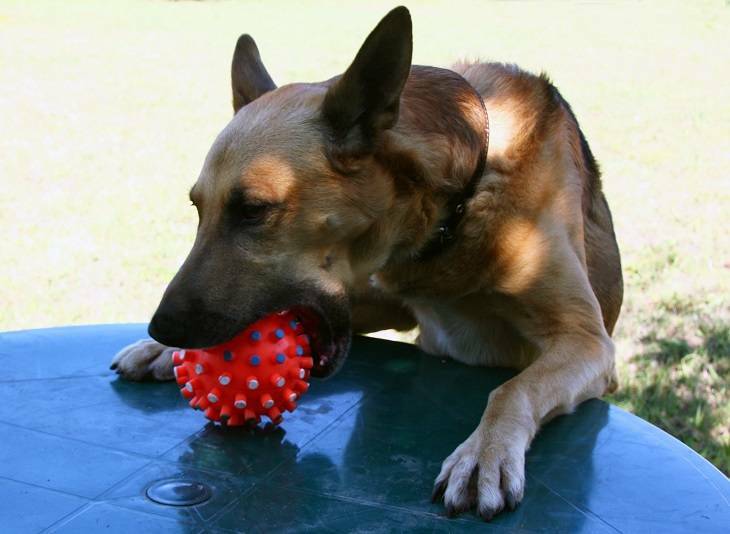 Give your dog a balanced diet to prevent the many visits to your vet. Share this with friends on the different social media platforms. You can also add your comment here.